The Danish Electrochemical Society (DEF) is organising an annual two-day conference on Electrochemical Science and Technology. The society welcomes both academic and industrial researchers/professionals at all career stages to present their work. 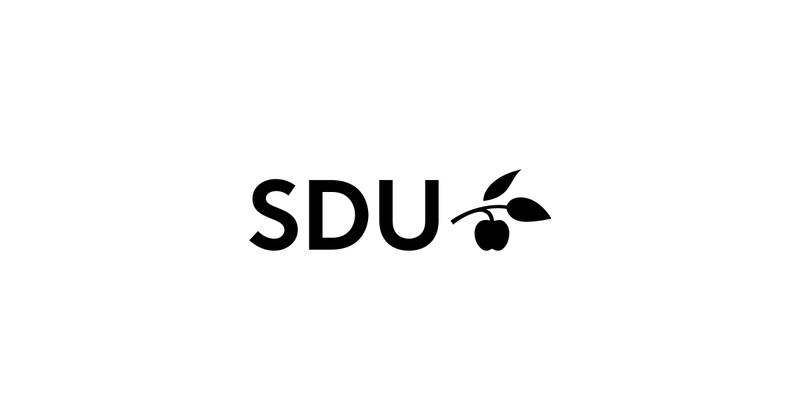 Map of SDU campus can be found here.